Golfers have found their paradise here. With four exceptional golf courses located within a radius of 50 km, golf enthusiasts can spend countless tee times improving their game, relaxing and taking in the scenery. 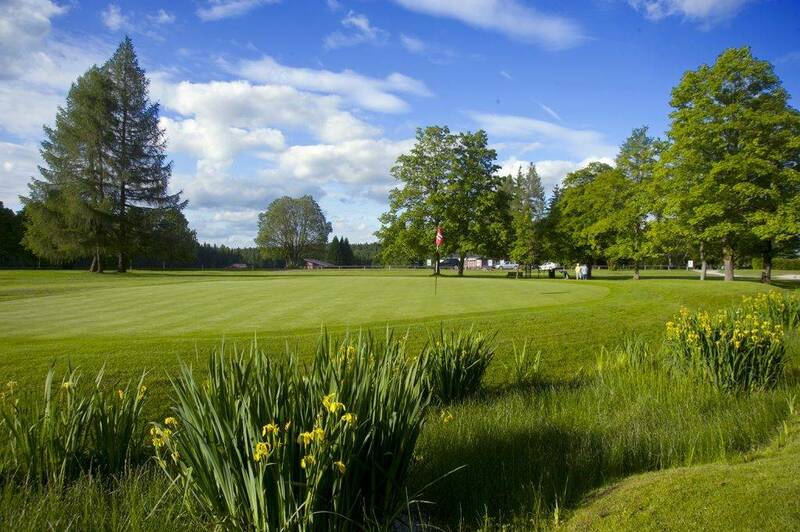 Located only 10 km away, the Hazlov Golf Course is a favourite among guests due to its proximity. 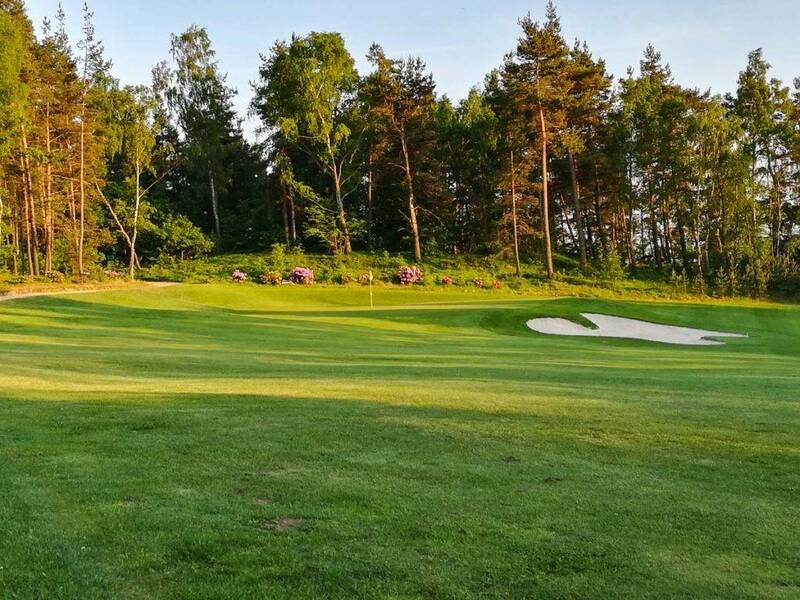 For stunning surroundings and a world class golfing experience, the Golf Resort Františkovy Lázně, 23 km away, is ranked Superior according to the International Golf Stars Classification. Set amidst a scenic nature reserve on Eger, it features a sensational 18 hole golf course, par 72 in its expansive 84 hectare grounds. Within a distance of 40 km, the golf courses of Kynzvart and Striftland (located in Germany) can be found, while Sokolov is 50 km away. Our guests can enjoy discount vouchers worth 10€ for 18 holes or vouchers worth 7€ for 10 holes at the “Royal” Golf Club. The golf season runs from late March to mid-November. Guests staying at the Vetrov Castle Hotel may enjoy special golf packages, discounted vouchers and services all aimed to help you enhance your round and ensure an unforgettable day at the Golf Resort Františkovy Lázně.